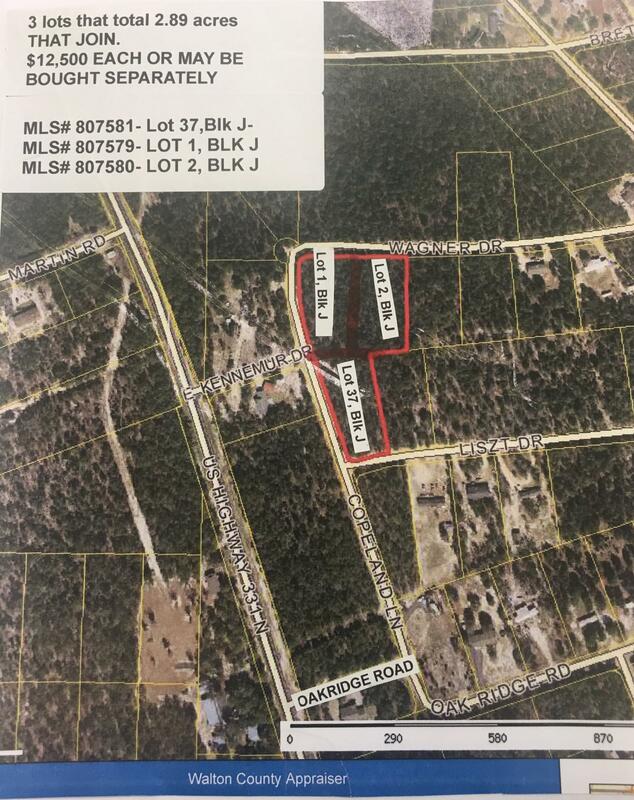 Beautiful nearly 1 acre lot (subject to an up-to-date survey)..perfect for that new home to be built or new manufactured home. Just off 331 N in Juniper Lake Estates. 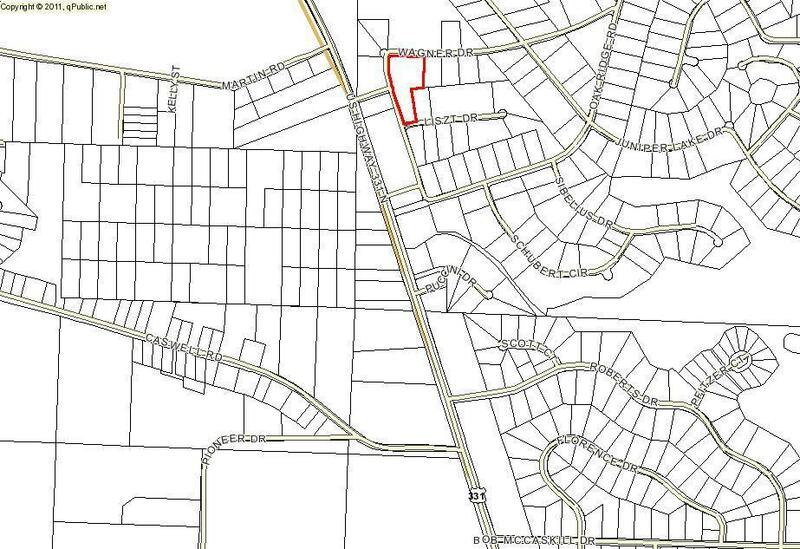 (also 2 more lots that join are $12,500 EACH, MLS# 807579 and MLS# 807581 -if you buy all 3 lots that join, they total appx. 2.89 acres).